PlayStation Now, the streaming service that brings games to a variety of devices, has added 25 more titles to its roster, bringing the total number of available games to over 9,00... sorry, over 450. Greg Hastings returns with part 21 of GHP3's developer diary series. This time around, the man himself announces that Alabaster Slim will be a feature character in the upcoming title. 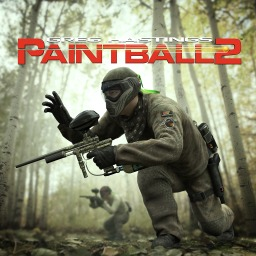 The first Greg Hastings Paintball game with trophies was Greg Hastings Paintball 2, which was developed by Super X Studios, published by Majesco and released on 25 April 2012. The next Greg Hastings Paintball game scheduled for release is Greg Hastings Paintball 3 for PlayStation 4. The release date has not yet been announced.